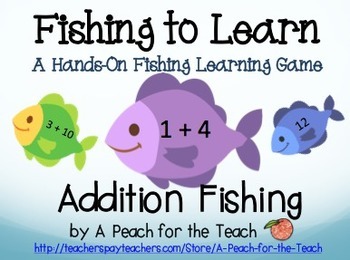 Help students practice mathematics with a self-correcting fishing activity. 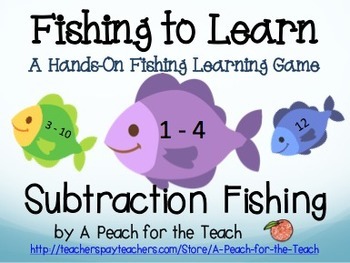 Great for differentiation! This is a bundle set. Each set is also available individually! 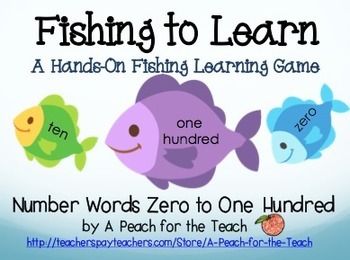 Students "go fishing" for numbers, facts, and answers. Cut and laminate fish. Place a metal paperclip on each fish's mouth. 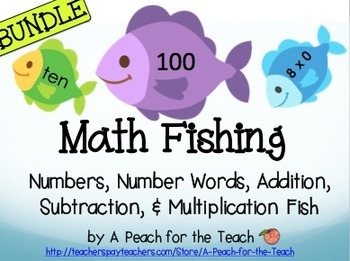 Create a fishing pole by taping a magnet to a string and tying the string to the pole. Thanks for visiting! Feedback is appreciated!